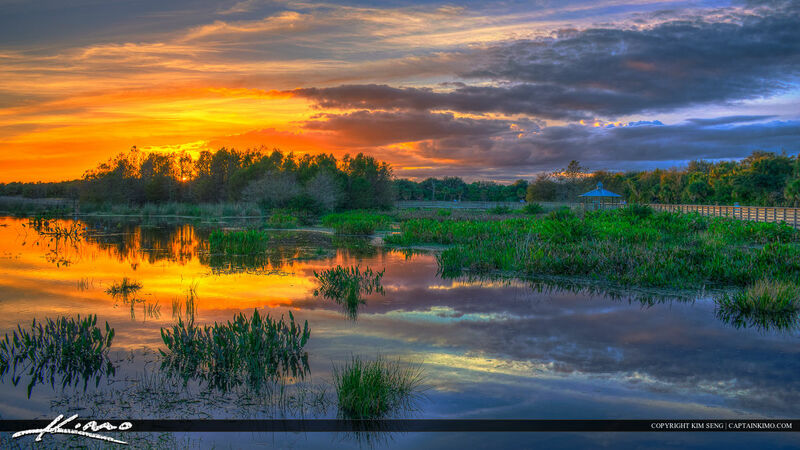 Sunset over Boynton Beach Florida at the boardwalk in Green Cay Nature Center & Wetlands. HDR image created using Photomatix Pro HDR software. 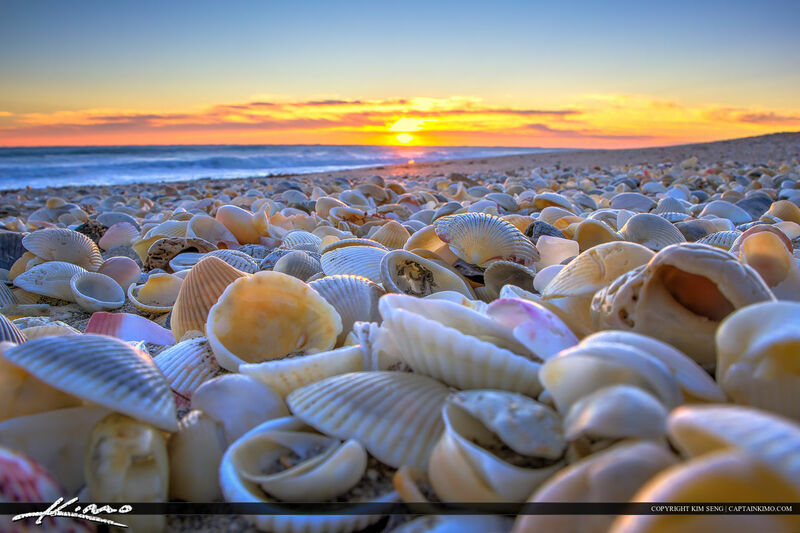 Seashells at the beach in Stuart, Florida Martin County during sunrise. HDR image from three exposure created in Photomatix Pro. 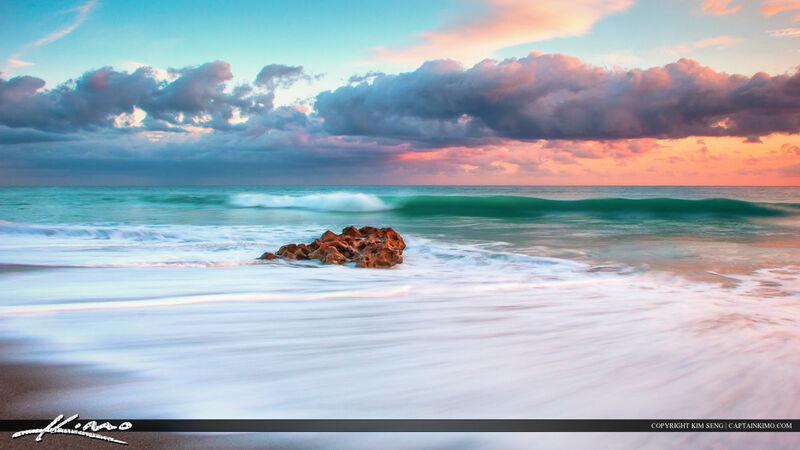 Tequesta Florida along the beach in Coral Cove Park during sunrise with wave in motion. Single exposure HDR image tone mapped in Photomatix Pro.